We talk up the live-action adaptation of Fullmetal Alchemist, based on the hit anime and manga. 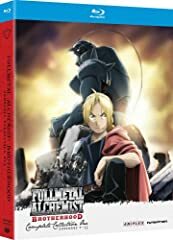 Directed by Sori Fumihiko and starring Yamada Ryousuke, the story follows the Elric brothers as they search for the Philosopher’s Stone, which they believe will help restore their bodies. Please watch, like, and subscribe! Connect with us, and join in the discussion! That’s disappointing. I’ll probably not see it for a very long time. Off topic; have you seen the movie 3: Alif Lam Mim? I heard it was release on dvd in Japan. Sounds like another awful live-action adaptation. Good review, Ray. Doesnt sound like its worth the long wait :/ how can you not have Armstrong or Bradley!? 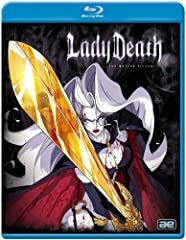 I’ve only watched a few episodes of the anime, so I’ll probably still pick it up on Blu Ray. 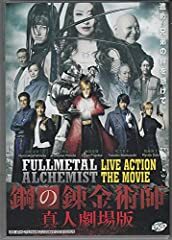 I’m surprised that I enjoyed the live action Gintama. I’ve watched over 100 episodes and wasn’t disappointed. 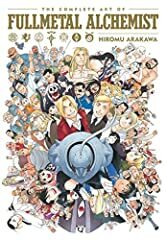 Fullmetal Alchemist Live Action Movie Review!